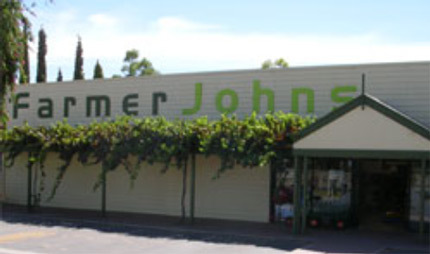 Farmer Johns is a rural merchandise business, home based in the famous Barossa Valley servicing the Central Region of SA with branches at Murray Bridge and Nuriootpa. 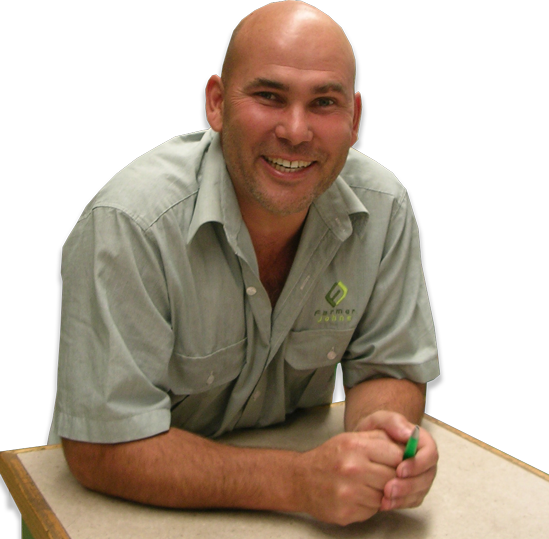 Farmer Johns is focused on remaining at the forefront of new farming technology and advice. 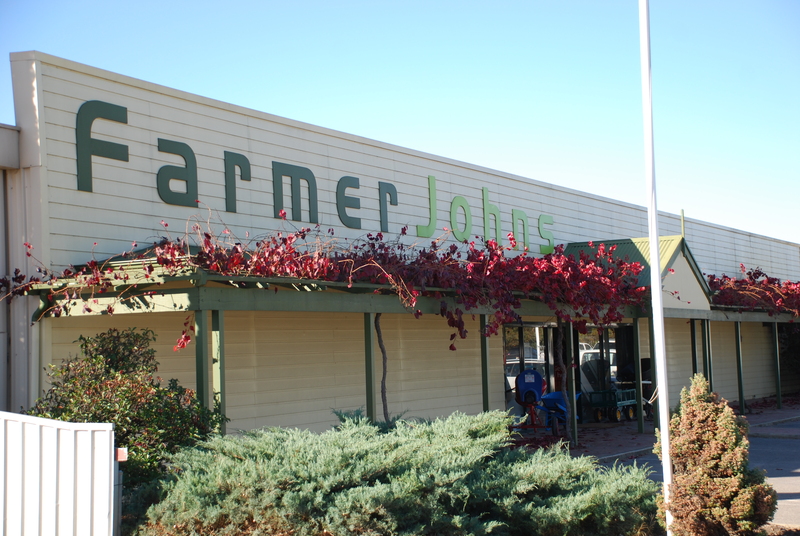 Farmer Johns is not aligned to a corporate public company. We are a member of the national AgLink group of independent retailers. The issues that you, our primary producer customers face in the agriculture sector will determine your future. Our survival in turn is dependent on your prosperity. We are in the growing business together!